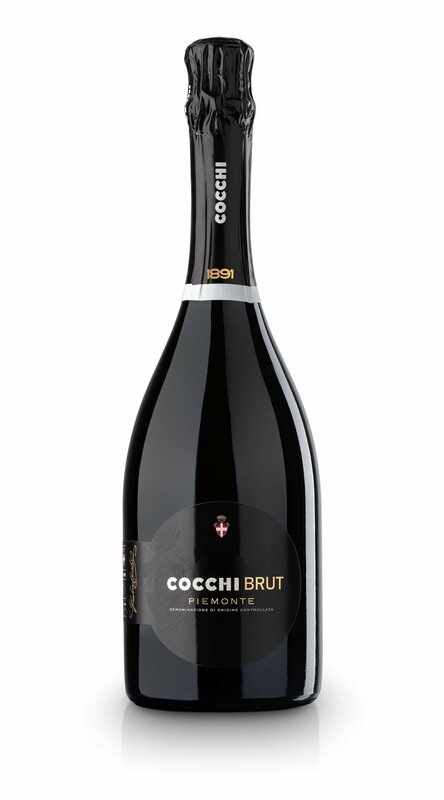 Cocchi employs a classic blend of estate pinot nero and chardonnay for this sparkling wine, which adds intricacy, cut, and intensity to the rich apple, pear, and floral notes. 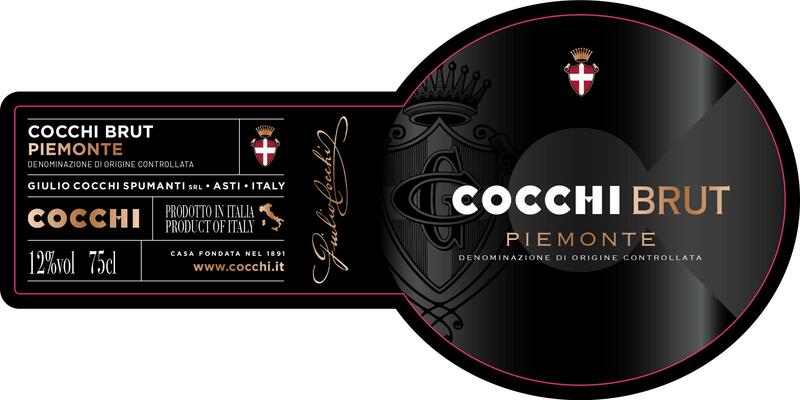 Ideal as an aperitif or to make a particularly nice Spritz. 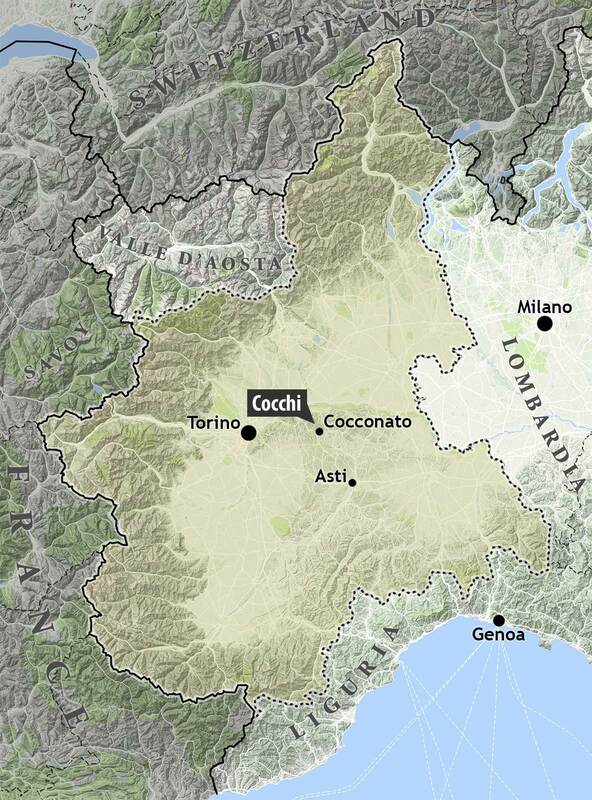 A catch-all designation for wines that are not otherwise covered by existing DOC and DOCG appellations in Piemonte, serving much the same purpose as IGTs (Indicazione Geografica Tipica) elsewhere in Italy. 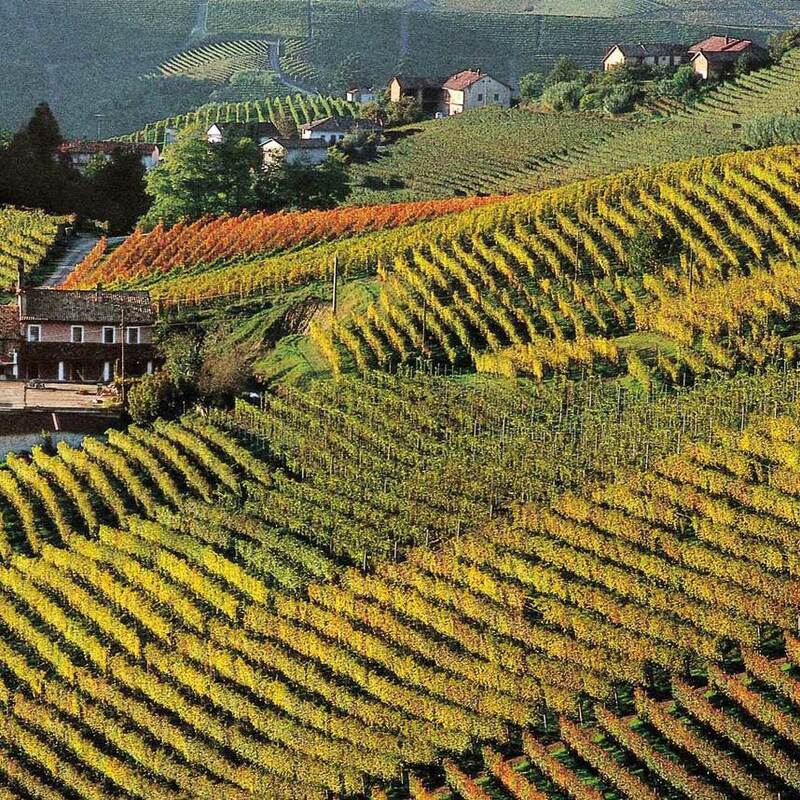 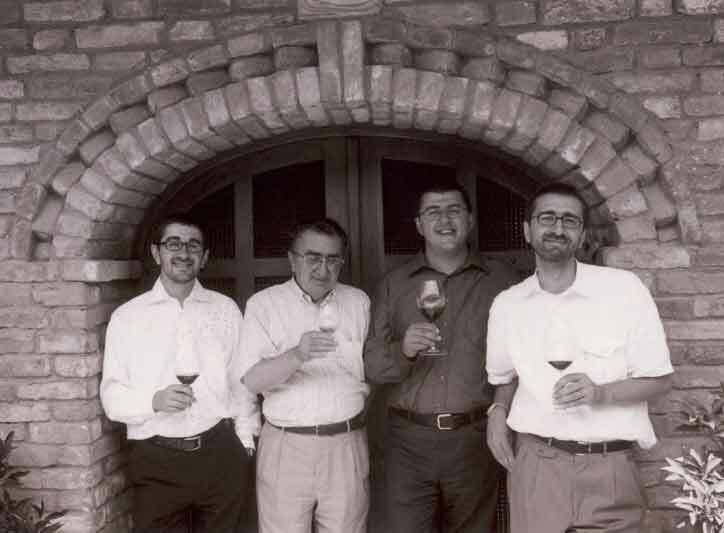 (Note: there are no IGT wines in Piemonte.) 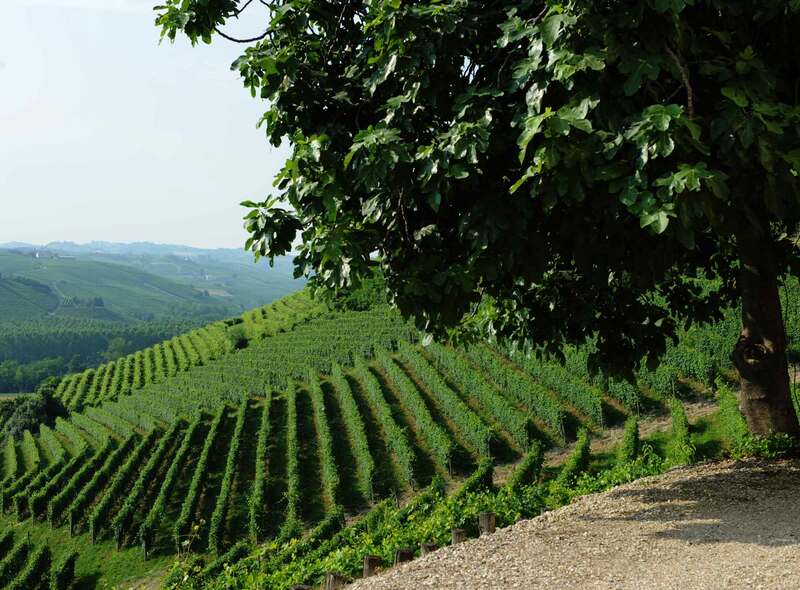 Its DOC wines are often varietal-designated (e.g., Pinot Nero Piemonte DOC) and in such instances must contain 85% of the stated varietal. 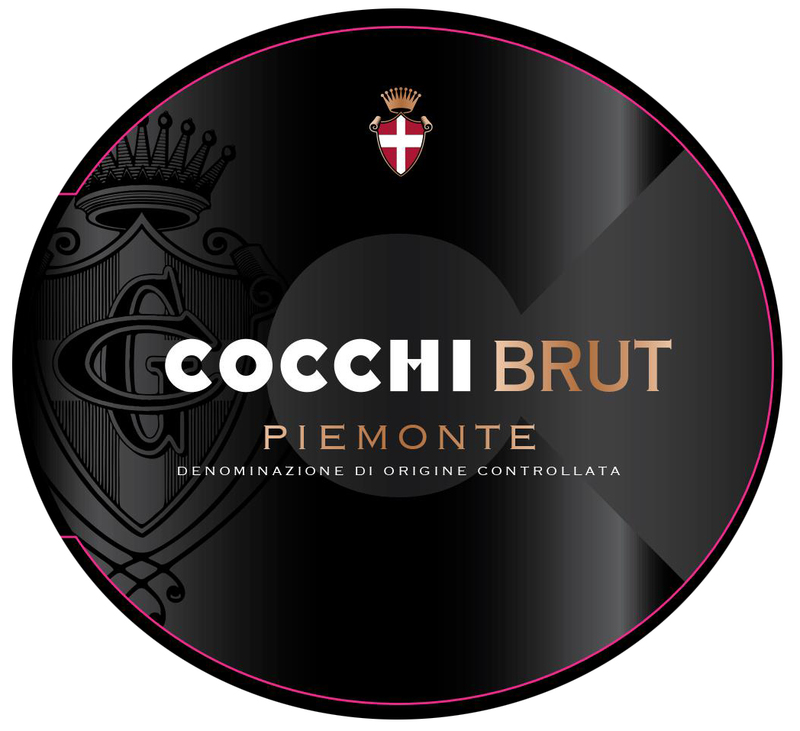 Other DOC examples include Giulio Cocchi Piemonte DOC Brut, a sparkling wine made méthode charmat from Chardonnay and Pinot Noir grapes.